Rarely available end unit with private preserve view! 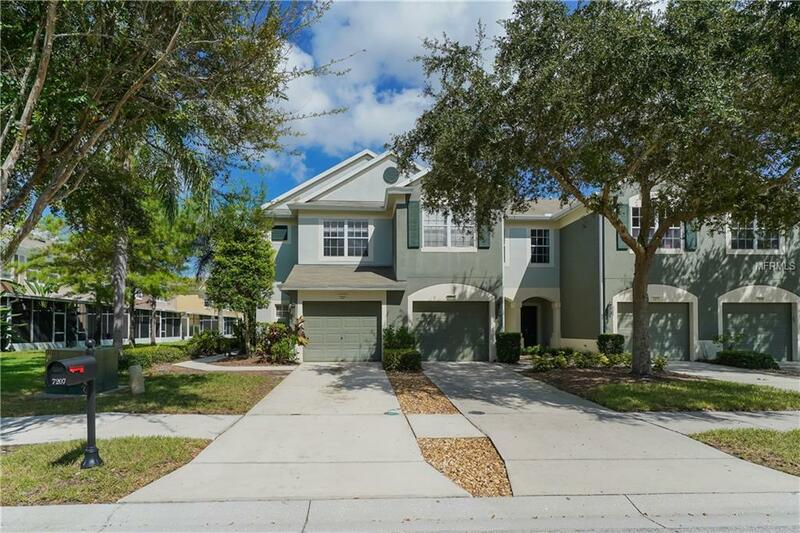 Must see this 3BR, 2/5BA two story town home located in gated Sabal Bay. Unit features Brand new stainless Steel Appliance Package, wood look flooring in great room, ceramic tile in kitchen and powder room. Newer luxury carpet covers stair case and entire upstairs. Vaulted ceilings make this unit live like a single family. Once you come in the gates, you will never believe you are in the middle of all UTC has to offer, it's SO quiet! Sabal Bay features a community swimming pool. Walk or bike to Whole Foods, Fresh Market and all the shopping/dining University Parkway has to offer!